We were in the mood for a classic American Cheeseburger made by a down-to-earth local treasure lately. So we took to the road and paid a visit to our pals at H-Street Kitchen in Raleigh, NC. From the Hillsborough Street setting to the restaurant name on the marquee H-Street Kitchen is definitely the place to get the classics you love with a little North Carolina twist. We decided to dig in to the Highway 64 Burger, and got the scoop on how it’s made. Cook Burger to order (4-5 minutes per side for medium rare). When Burger is almost cooked, add cheese and allow to melt. 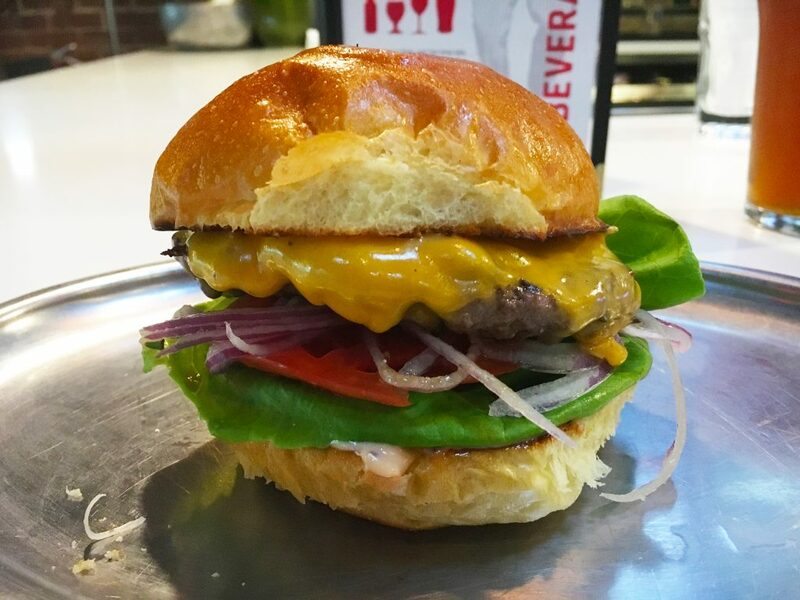 Build Your Burger: Bottom Bun, H-Street Secret Sauce, Lettuce, Tomato, Onion, Burger, Top Bun. 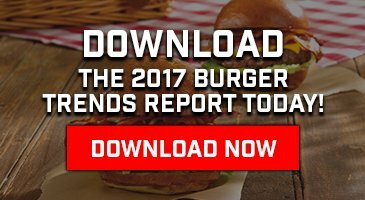 Don’t forget to pay them a visit and follow them on social for the latest Burger updates!